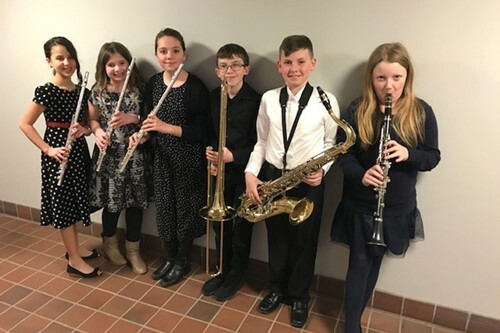 Congratulations to these student musicians who performed in the grades 5-6 All-County Band: Allison Mariano, Lauren Burts, Faith Castoro, Jack Klein, Henry “Finn” Baird, and Natalie Burns. The BCMEA festival was held this past weekend at Binghamton University. These students were selected after auditioning for their respective groups.